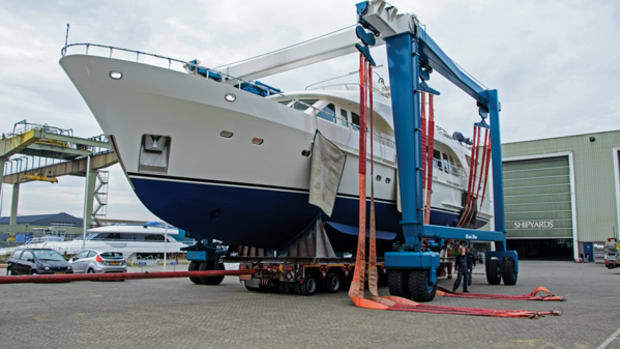 Moonen Shipyards in the Netherlands has delivered the first motoryacht in its exciting new semi-custom Caribbean series. 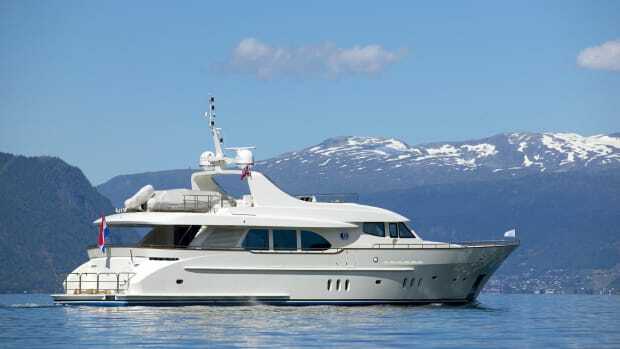 Christened Bijoux, the 100-foot (30-meter) &apos;Matica&apos; model performed exceptionally well during her sea trials and her owners will soon embark on a summer of cruising on board a superyacht they describe as surpassing their expectations in every respect. 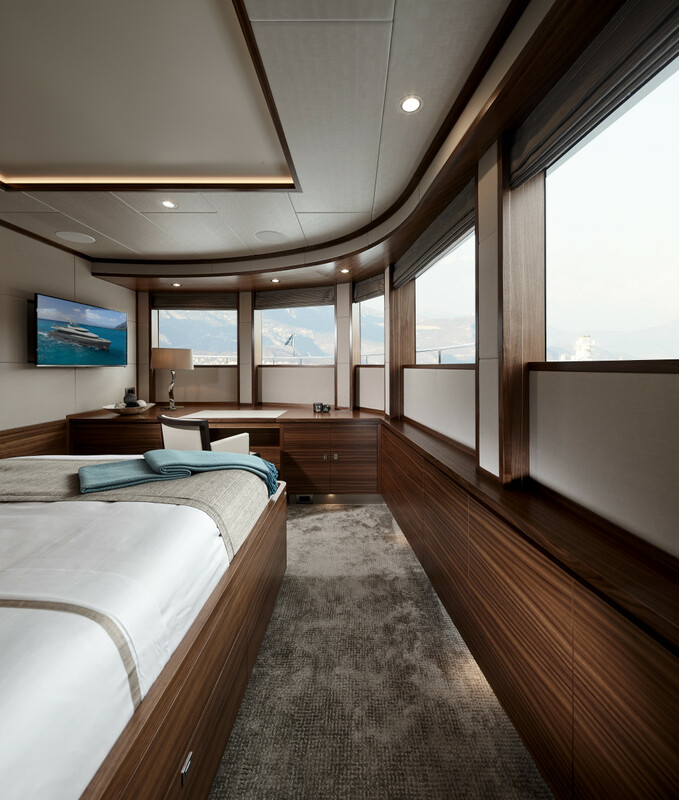 Designed by René van der Velden, this raised pilothouse version of the new Caribbean series features stunning curved windows on the main and bridge decks, a finely recessed hull and a modern yet timeless aesthetic that showcases a bright new future in motoryacht elegance. 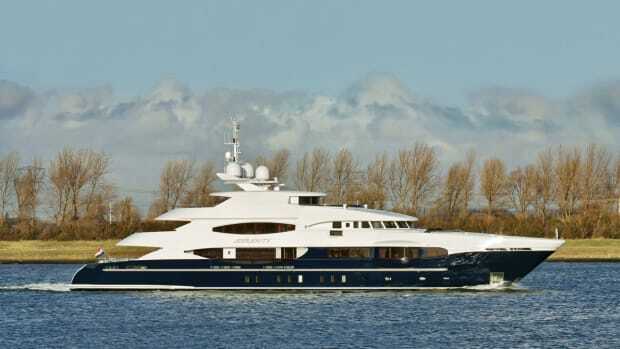 After her launch in May, Bijoux was put through a stringent regime of sea trials before her final delivery handover and the results have been highly impressive. 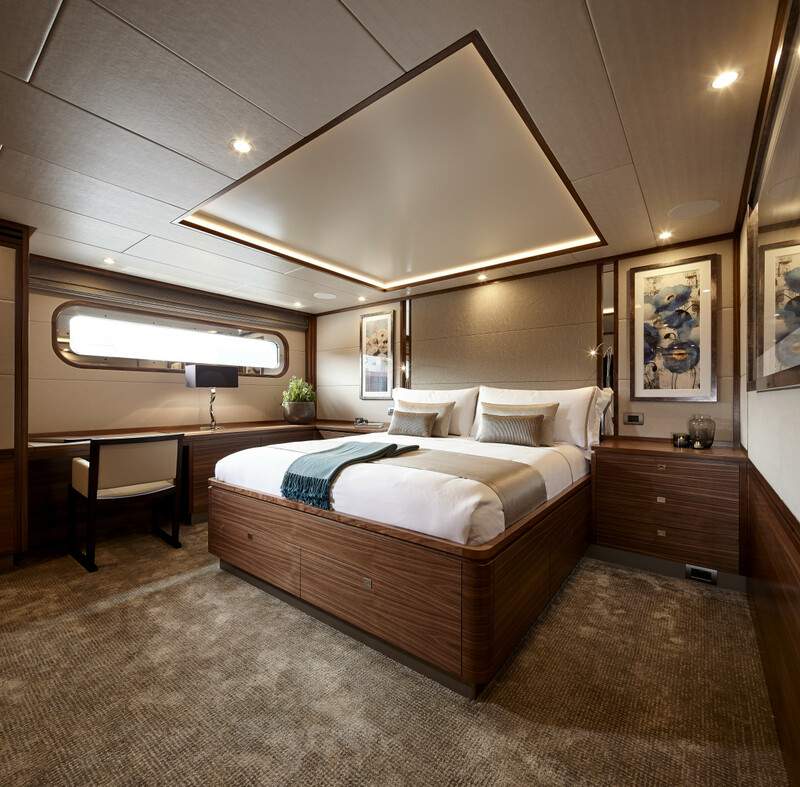 Bijoux also features a superb transom stern, one of the key design elements that distinguishes the Matica from any previous Moonen project. 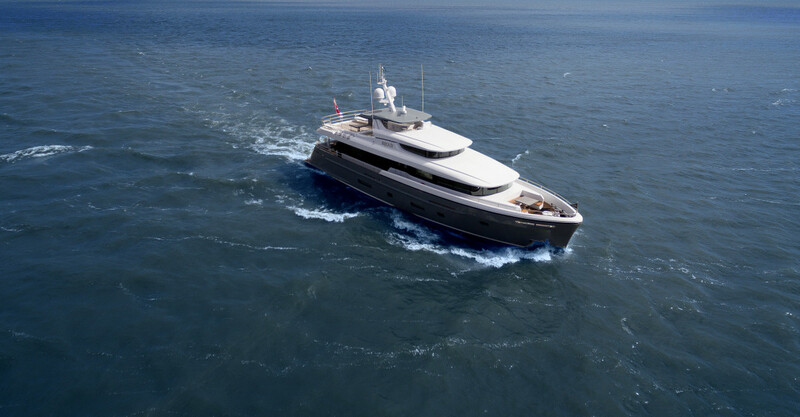 The entire transom can be transformed into a giant hatch, which opens aft to form a large swimming platform. 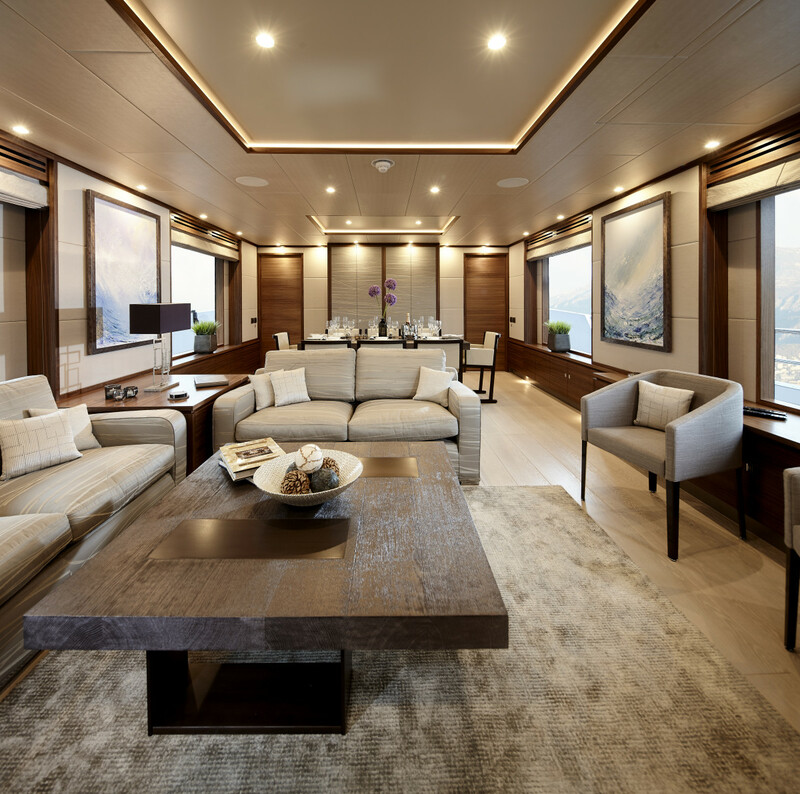 A fixed stairway on the starboard side connects this leisure area to the main deck. 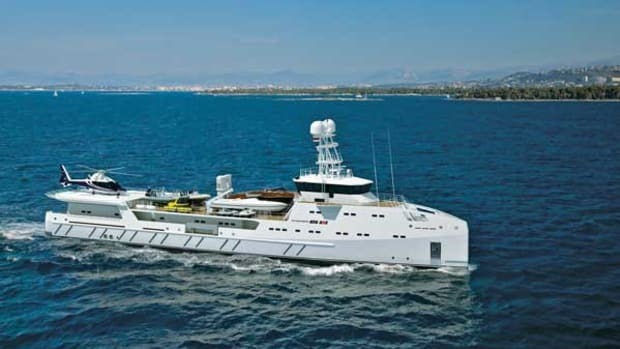 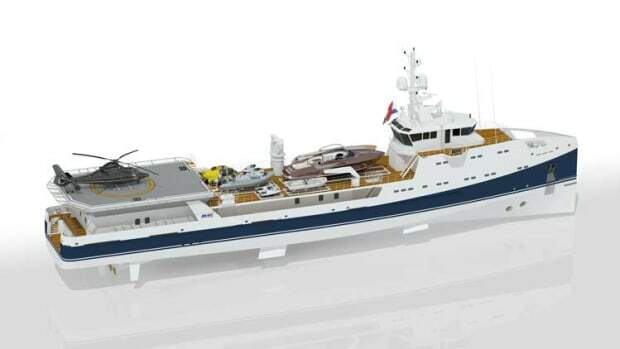 Moonen also has another project in the Caribbean series which is available for new owners. 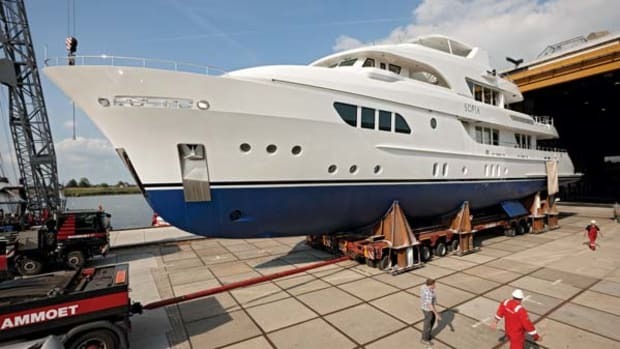 The hull of the first Martinique motoryacht is almost completed and her superstructure is taking shape. 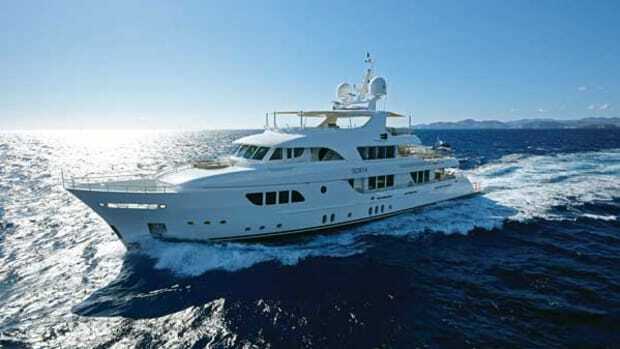 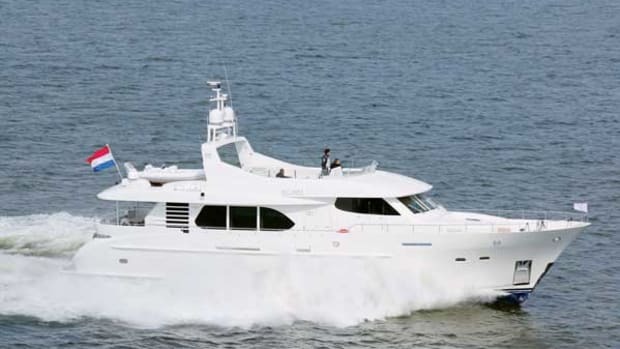 Parties interested in taking over this 37m/120&apos;/350 GT build are encouraged to contact the yard directly.